It's not a bad idea to change your email password anyway. "We addressed this scheme, which affected a limited subset of consumer accounts, by disabling the compromised credentials and blocking the perpetrators’ access," a Microsoft representative said in an email. She also confirmed that a "small group," the 6 percent of the original Motherboard cited, was notified that the bad actors could have had unauthorized access to the content of their email accounts, and was provided with additional guidance and support. 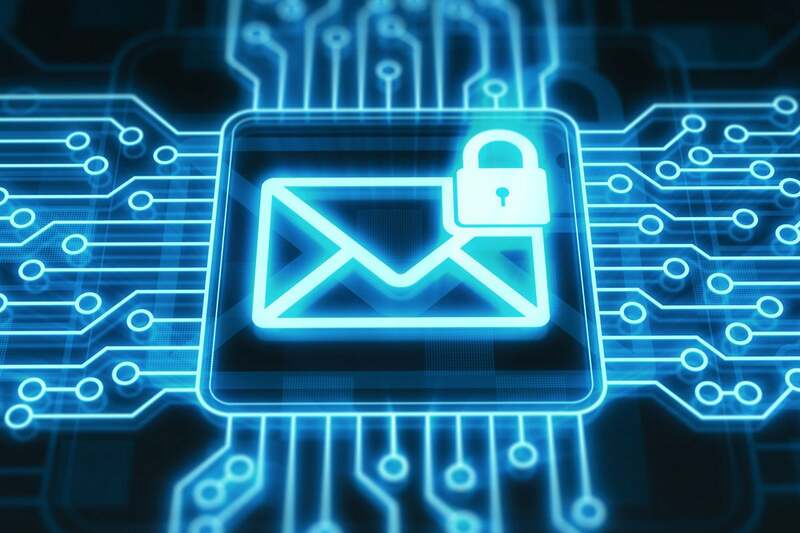 Unfortunately, if a user was one of the small number of users whose emails were directly accessed, that means that any personal information communicated during the January 1 - March 28 timeframe is potentially compromised.